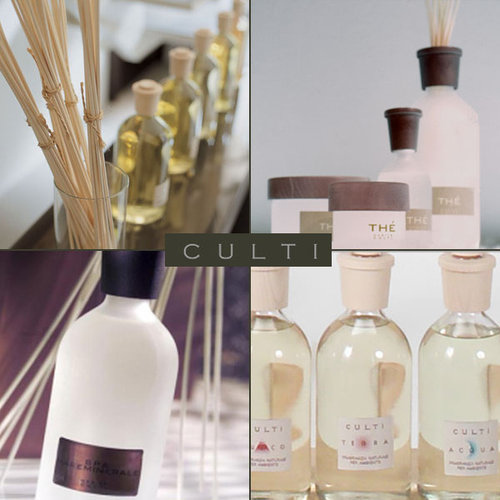 The cult of Culti -- Culti’s fragance sticks It’s not easy to define Culti. This chic, multi-faceted company concentrates on home and wellbeing. From perfumes to loungewear and kitchen accessories, it focuses on everything that makes leisure more pleasurable, with an emphasis on minimalist design. 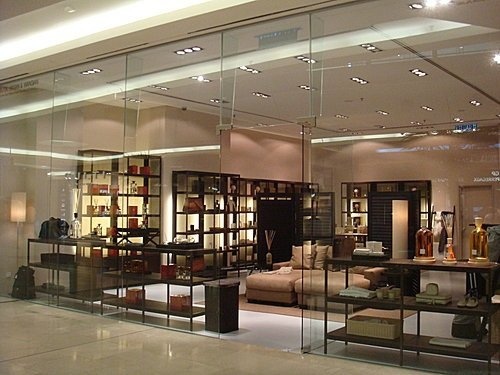 Culti’s complete range of products is available at the household boutique on Corso Venezia in the centre of Milan. 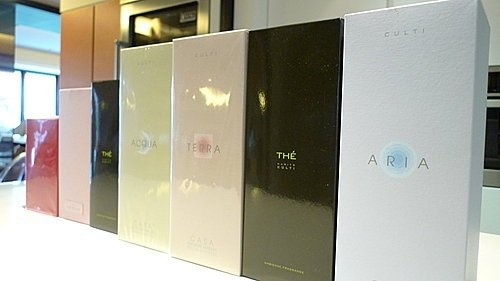 Founder and creator of fragrant brand CULTI, Alessandro Agrati, has presented two new perfumes which arrives on the market in April 2009, inspired by energy of the Sun and strength of the Earth. Fragrances OWN Terraforte and Mediterranea arrive in glass bottles, coloured in red, with a black stopper and are accompanied with perfumed shower cream and rich body care milk. 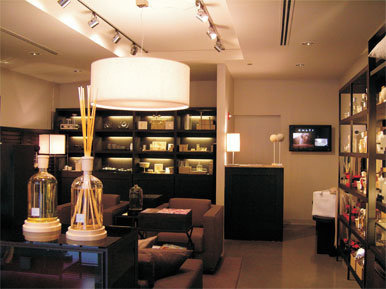 The perfumes are available as 50 and 100 ml EDP, while perfumed baths arrive as 75 ml and 200ml. Perfumed milk is also available in two sizes – 75 ml and 200 ml. Mediterranea is an exclusive combination of cedar, Sevilla bitter orange and ginger. 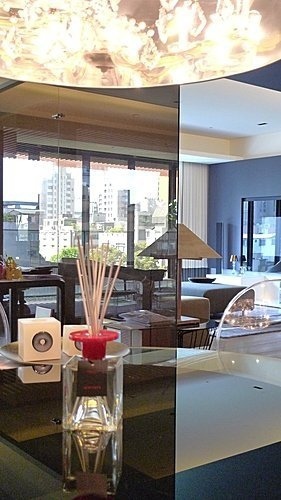 The fragrances have rich and sophisticated texture with natural nuances and beautiful aromas. 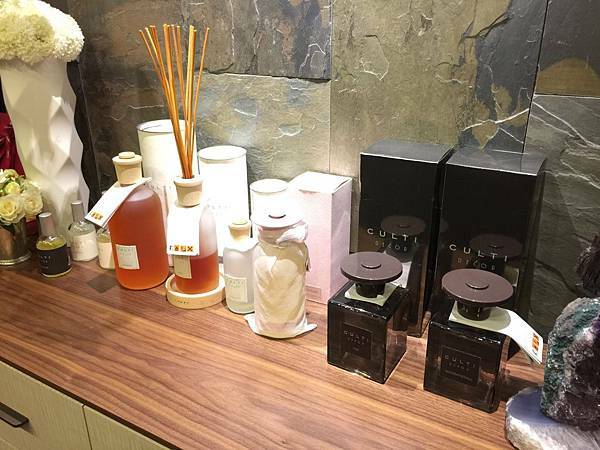 CULTI 古緹 擴香 香氛 - New Luxury Home Fragrances from Culti. Culti Culti has developed an uncommon and elegant lifestyle project especially for people who appreciate unique & excellent yet simple objects. Founded by Alessandro Agrati the Culti brand evokes a world of exquisite luxury, offering a multisensory experience through fine fragrances. 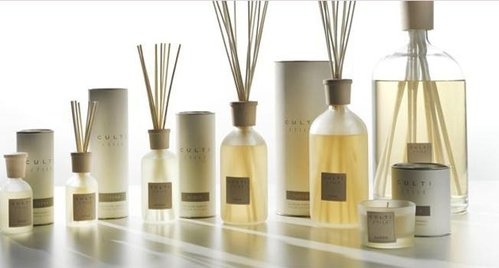 We are welcoming two ranges to Amara, the Stile and Decor lines of fragrance diffuser in a variety of scents. Stile fragrance oil is encased in frosted glass bottles with jacquard fabric labels and hand turned wooden lids. Each of these beautiful fragrance diffusers has been exclusively made in Italy by carefully selected craftsmen. Exquisitely packaged in stylish decorative tins they make ideal luxury gift ideas for any occasion. New Luxury Home Fragrances from Culti。Culti has developed an uncommon and elegant lifestyle project especially for people who appreciate unique & excellent yet simple objects. Founded by Alessandro Agrati the Culti brand evokes a world of exquisite luxury, offering a multisensory experience through fine fragrances. 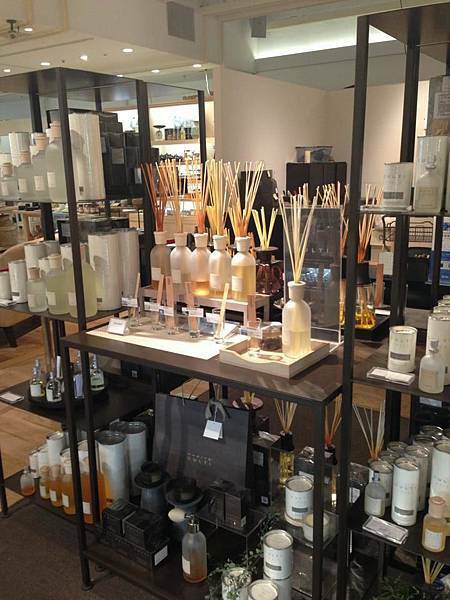 We are welcoming two ranges to Amara, the Stile and Decor lines of fragrance diffuser in a variety of scents. Stile fragrance oil is encased in frosted glass bottles with jacquard fabric labels and hand turned wooden lids. 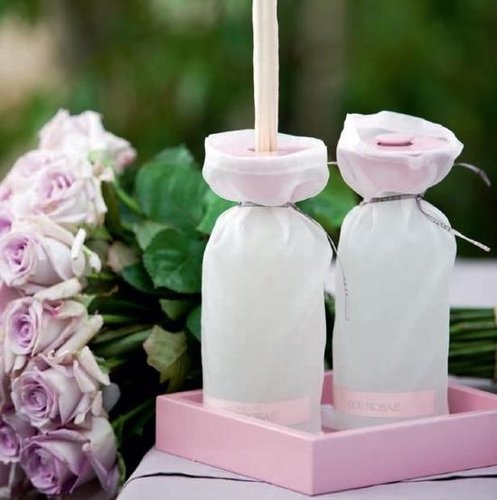 Each of these beautiful fragrance diffusers has been exclusively made in Italy by carefully selected craftsmen. Exquisitely packaged in stylish decorative tins they make ideal luxury gift ideas for any occasion. Perfumery is CULTI, and CULTI is perfumery. 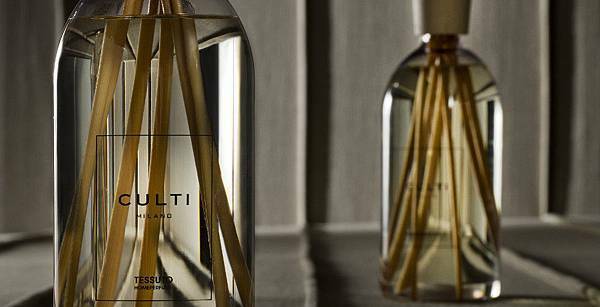 Ever since the brand was created twenty years ago by Alessandro Agrati, CULTI has made olfactory impulses into a lifestyle by allowing fragrances to be chosen according to personal preference. All fragrances are different, in fact, and each has its own character. 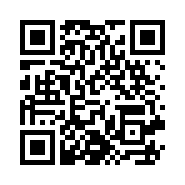 They may be tailor-made to create the sensation you wish to produce and convey. Everything stems from a desire to bring people to the discovery of sensuality and well-being. 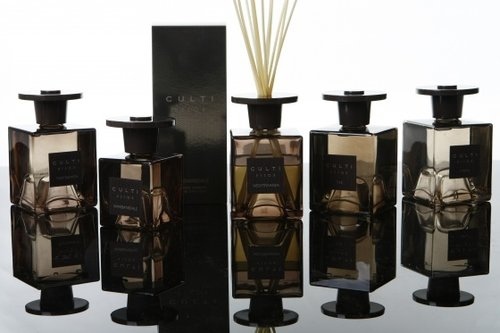 What is the distinguishing feature of CULTI perfumes? Their olfactory structure is composed of a few simple elements blended together while bringing out each one individually through a method invented and kept ‘secret’ by Alessandro Agrati. 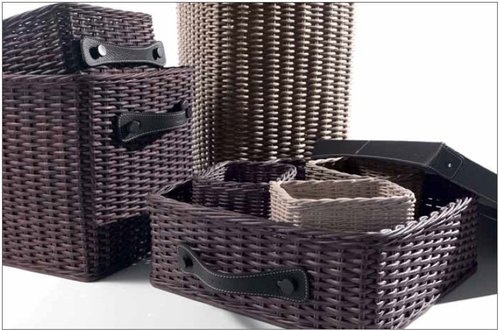 It is no secret, however, that the quality of the products depends on the excellence of the raw materials, all of which are of extremely high quality and characteristic of the Mediterranean culture. The secret lies in carefully studying which materials to use and how to blend them to create pleasure, thus giving life to fragrances that are always subtle and never overpowering. Home fragrance and candle Culti。The Culti concept, brainchild of Alessandro Agrati, is a design aesthetic that combines fashion, perfume, food and interiors in what Culti describe as a 'project of the senses'. Its aim is to appeal to our senses of smell, hearing, touch, sight and taste simultaneously, almost on a subconscious level. For a clearer appreciation of what this actually means, the fruits of Agrati's theory can be witnessed at the company's new hotel La Sommita Relais Culti in the southern Italian province of Puglia. Here luxury and a genuine sense of tranquillity combine in what is a restrained and beautifully peaceful habitat.Culti products materials are natural and colours are kept subtle and neutral for a calming and restful effect. ♥ 小心 山寨版 威尼斯鏡 ?